Have a question about which Carport Central product is right for you? Love the idea of metal carports but you can’t decide if it will be the best fit for your home? 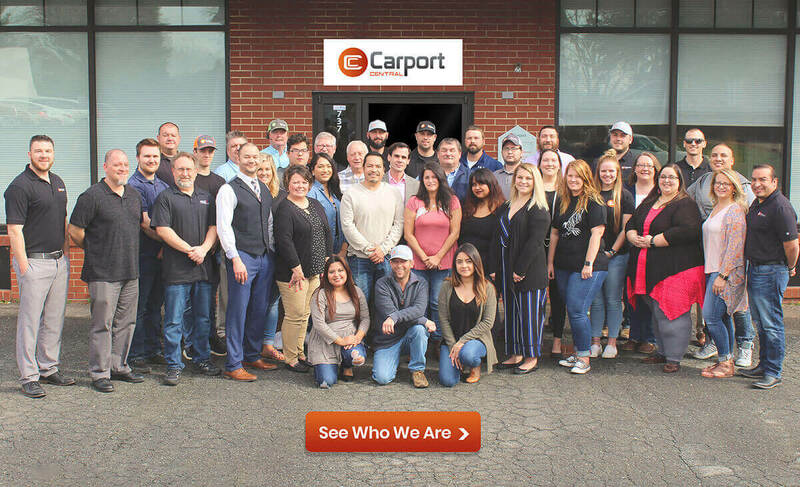 Leave us your contact information below and we will have a Carport Central customer service representative respond shortly. We are excited to help you find the right product for you and your family. Do you want more information about partnering with us? Please check out our Partner With Us page for details.